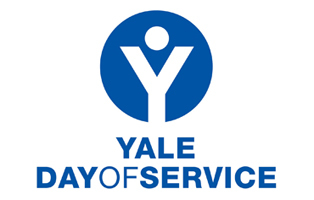 Want to get involved with Yale's Day of Service in London (and across the UK)? Have some great ideas for tasks or charities that you'd like to share? Please come to the Day of Service 2015 Planning Meeting! This meeting is a great chance to get involved, brainstorm ideas, propose various options, and research access and viability. If you do plan on attending, please RSVP so we know how many to expect. Any questions, please contact Margaret Glover (click).